Please find below the information regarding the Gala of the « Friendship without Borders » association, Japan (called ASF). 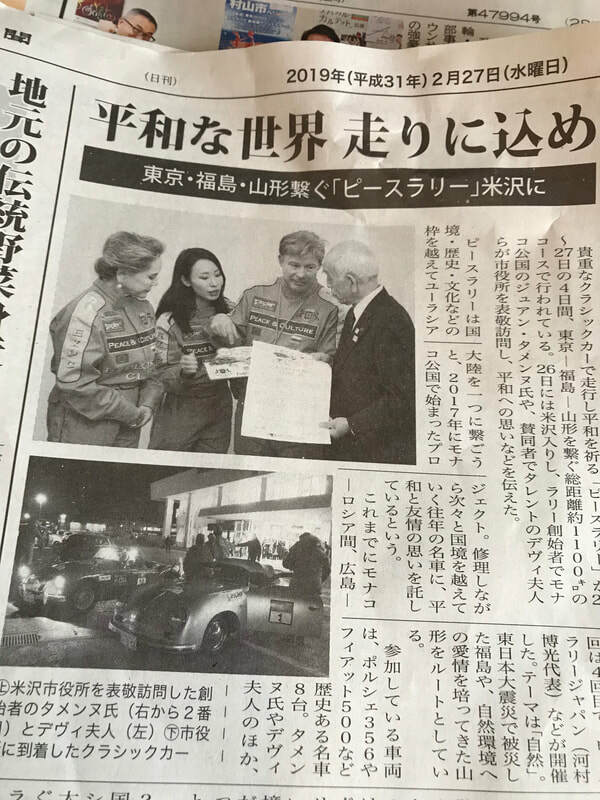 As you certainly know, this Gala takes place in Japan for almost 4 years and is placed under the high patronage of His Highness Prince Albert of Monaco and is linked to the support of the SBM Japan and the Monegasque tourist office representing the Monegasque Government. We are delighted to welcome 1000 participants to our White Tie Gala with His Royal Highness Prince Sege of Yugoslavia, His Royal Highness Emanuele Filiberto of Savoy and Her Serene Highness, the Princess Olga Romanof amongst others who did us the honor to participate since 4 years and to come back also this year. Also numerous ambassadors answered the call (coming from Italy, Russia, Cuba, USA etc ) as well as Japanese celebrities like the highly publicized Mrs Dewi Skarno, the ex-First Lady of Indonesia who is taking care of public relations for the Japanese Deck Association. All of which is to say that this is probably the most important Monegasque Gala worldwide taking place outside Monaco and which is entirely organized by the members of the ASF Japan (Friendship without Borders, Japan). This event is representative for Monaco presenting several international artists as well as a performance of Délia Noble from Monaco. The Gala will start with a Debutante Ball with 250 dancers and 50 musicians. 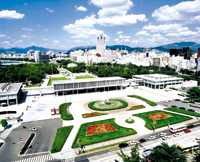 Therefore it is an important event which resonates national music from Monaco and Japan whilst the Monegasque flag will float next to the Japanese one in front of the diplomatic delegations of the other countries with the participation of Mrs Regine Vardon, president of the ASF having the Monegasque nationality. 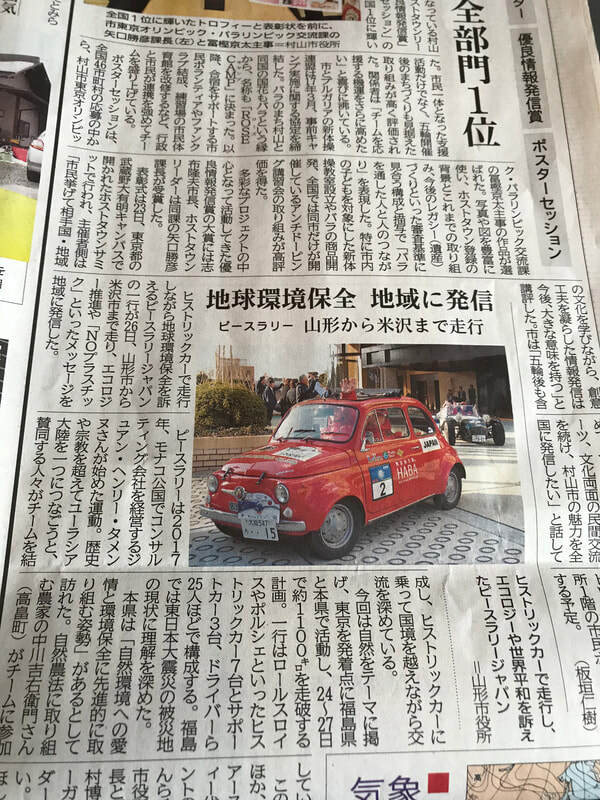 We will organize a classical car rally the day after the Gala, having Fukushima as a destination where an official visit will be organized with the mayor and the most important religious bodies of Japan. 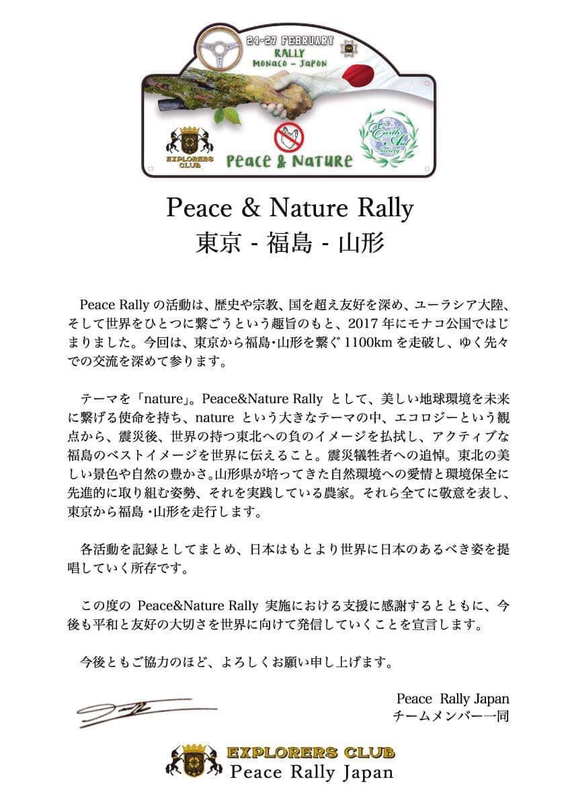 The rally is an echo of the Monte Carlo Rally of course and aims to advertising campaigns related to the problem of assessing plastic pollution in the oceans and the nuclear danger as well as to educate the Japanese to this serious global problem. This gala is of course humanitarian organized by the ASF non profitable organization and this since 1991 in Japan with a regular loyalty of the Sovereign Prince Albert of Monaco we last year had the joy of handing over to the parent association in Monaco a cheque of 30 000 euros this simply for the raffle this year we hope to double that figure.